$25 for public, $20 for wine club members. Seating is limited; reservations required. 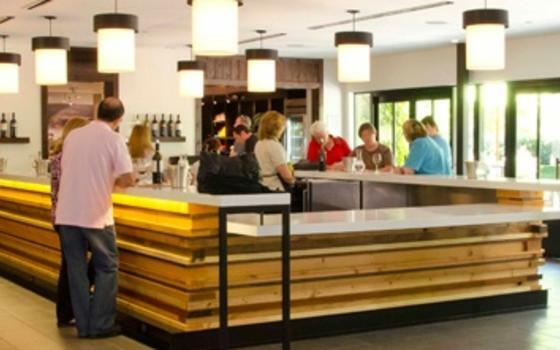 We could call this a basic "Wine 101" tour...But really there is nothing basic about it. We welcome all who wish to expand their knowledge of all that is wine. We start at the beginning with an explanation of where, why and how we plant, grow and harvest our grapes. Then we move onto the winery, following the grape to wine process, from vineyard to the bottle. 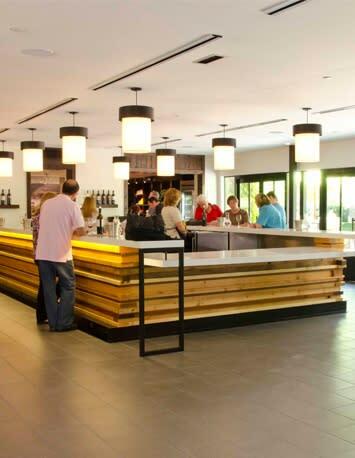 The tour culminates in a wine tasting of our Napa Valley Estate wines. You get to see how they are made and then taste the final product...not a bad deal at all.